The FZ2500 camera boasts high performance in both photography and videography. 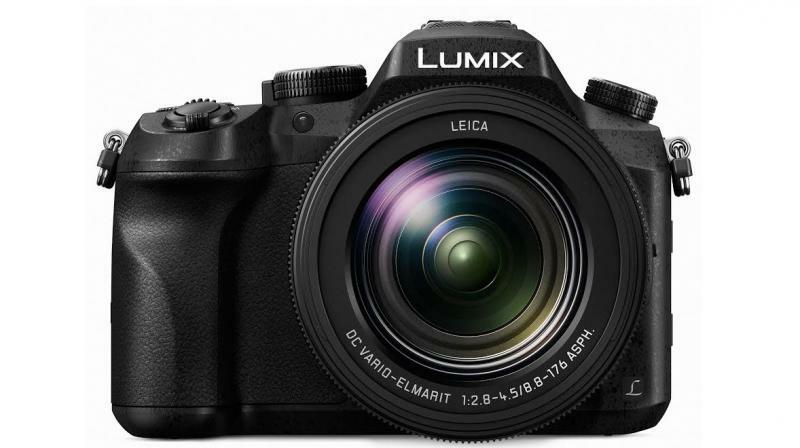 Panasonic has launched the Lumix FZ2500 camera. With this launch Panasonic aims to expand their market in tier I and II cities. As the latest addition to Panasonic’s line-up of bridge camera, the FZ2500 camera boasts high performance in both photography and videography. It is ideal for sports, nature and wildlife photography. Its high video graphic performance meets professional needs with availability of a powerful zoom and 1-inch sensor, truly designed for creators. Equipped with the lens 20x LEICA DC VARIO-ELMARIT, the new 4K mirrorless camera boasts high optical performance for both photos and videos. The newly developed 20x Optical zoom lens serves as the eye of the camera to achieve high detail and powerful zooming performance. The inner zoom structure allows smooth zooming which makes easy to shoot videos without jerk. Variable Frame Rate, Slow & Quick motion, and Dolly Zoom are also available along with a variety of practical functions required for professional video recording. The large, 1-inch 20.1MP High Sensitivity MOS Sensor lets the user capture clear images with minimum noise even when shooting at a high ISO. The Venus Engine features multiple noise reduction systems to achieve high color reproduction and high image quality with natural, true-to-life detail.